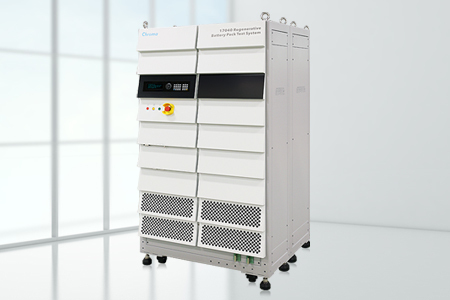 Chroma 17040 Regenerative Battery Pack Test System is a high precision, efficiency and safety charge/discharge system designed specifically for secondary battery module and pack tests. 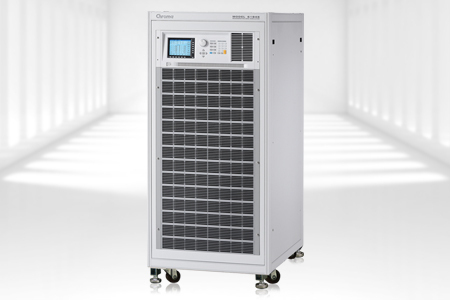 It has an energy regenerative function to provide clean and stable power back to grid with 90% efficiency to save energy and avoid heat consumption. 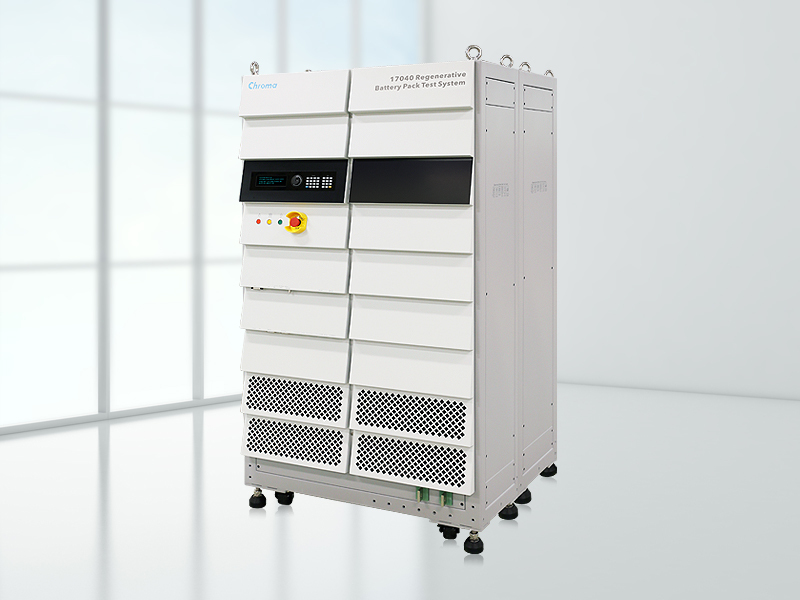 17040 have a dual mode switching function that can also switch to battery simulation mode to simulate the characteristics of a real battery for testing motor controller or charger. 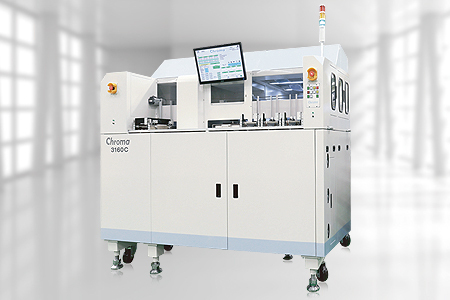 Founded in 1984, Chroma ATE Inc. is a world leading supplier of precision Test and Measurement Instrumentation, Automated Test Systems, Manufacturing Execution Systems and Turnkey Test and Automation Solutions marketed globally under the brand name "Chroma". 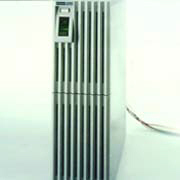 Significant markets Chroma solutions serve includes electric vehicle, green battery, LED, photovoltaic, semiconductor/IC, laser diode, flat panel display, video and color, optical device, power electronics, passive component, electrical safety, and thermoelectric test, as well as automated optical inspection and Intelligent Manufacturing Systems for ICT, clean technology, and smart factory. Chroma has branch offices in Europe, the United States, Japan, mainland China and South East Asia chartered to deliver innovative technologies with high value-added service to satisfy our global customers' demands. 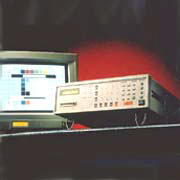 Chroma was founded when the PCs boomed with huge demand for measuring equipment, and seized the opportunity to produce the first Taiwan made video pattern generator in replacing imported instruments. 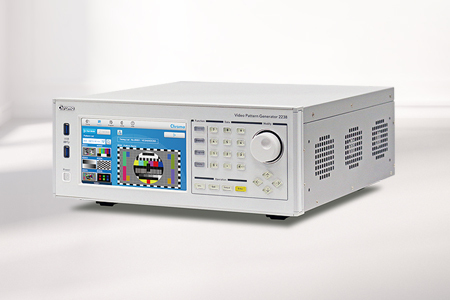 The power supply test systems developed next created a niche in power measurement market that are broadly used in ICT electronic products, key components and peripherals like power driver, passive components and etc. 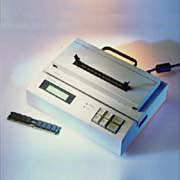 Later, Chroma invented more precision test technologies to test high level electronic products such as smart phones, mobile devices, IC chips, optical components and micro inductances. 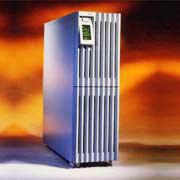 Chroma became a “Turnkey Solution” provider with core technology in test and automation in 2011. Our solutions are mainly applied to ICT industry, semiconductor, and clean technology that are widely used for R&D, manufacturing and quality assurance. Chroma’s solutions have been proven to improve our customer’s product quality, production efficiency, and their competitiveness.